Every morning, she placed frankincense oil, which many people say is an immune increaser, under her tongue. If her head hurt, she dabbed calming peppermint oil on her temples. Through the night, she massaged the underside of her feet with grapefruit oil, often invoiced as an appetite suppressor. By day, she lathered her arms with antibacterial bergamot oil and dropped fragrant lemon oil into her detergent and water bottle. Then one night after sitting in the sun at a baseball game, she spotted a rash on her neck and arms. By morning, her eyes were swollen shut and the oozing welts on her neck burned. The rash cleared. But for weeks, each time the sun hit her skin even briefly, it returned. Ultimately, it got so gruesome that doctors had to inject her with steroids. The suspected culprit: A toxic reaction to essential oils. Armstrong is among a small but growing number of consumers turning up with chemical burns, allergic reactions, respiratory issues, and other side effects from the popular aromatic plant extracts. In the past year, retail sales of essential oils soared 38%, with consumers spending more than $1 billion on oils and accessories, according to market research firm SPINS. That’s not including tens of millions in sales from companies that bypass retail shelves and sell directly to consumers via a growing network of independent distributors. Those distributors, and more demand for over-the counter “natural” remedies free of the side effects that can come with prescription drugs, has fueled a surge in essential oils demand. But as their DIY use explodes, concerns abound. As far back as 1,000 A.D., healers used mechanical presses or steam to extract essential oils from aromatic plants. Today, practitioners can rub oil-infused lotions on the skin, where the compounds are absorbed into the bloodstream. Or they can diffuse them into the air where, once inhaled, they bind to smell receptors and stimulate the central nervous system, says Joie Power, PhD, a neuropsychologist and aromatherapist who has taught nurses how to use the oils for decades. Research behind them remains fairly scarce, with scientists only recently using controlled human trials. But thanks to a growing number of studies showing how they work, the oils are being used more in hospitals and clinics for stress relief, pain and nausea relief, and even to prevent bedsores. One recent study of 300 patients found that those who breathed a mixture of ginger, spearmint, peppermint, and cardamom suffered much less nausea after surgery. 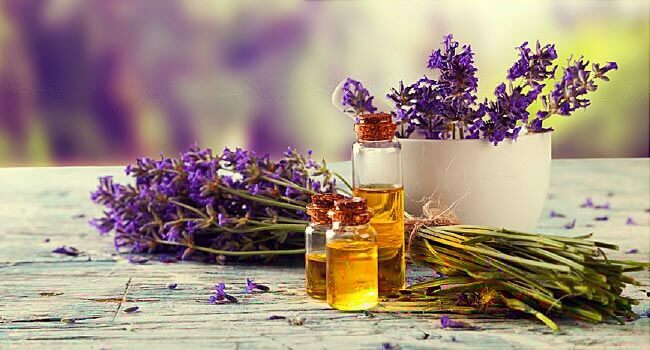 Others have shown that lavender oil can lower levels of the stress hormone cortisol, and inhaling lemongrass aroma before a stressful event can prevent anxiety. Studies also show that tea tree and oregano oils can fight microbes, making them popular treatments for dandruff and toe fungus. Others can be used as an anti-inflammatory. he trouble, say critics (including long-time aromatherapists), is that companies overstate their potential. In 2014, the FDA sent warning letters to two direct-selling companies — doTERRA and Young Living — for making unsubstantiated claims that their oils could treat everything from herpes to Ebola. There is so much misinformation out there right now, it really concerns me. Meanwhile, ill-informed at-home users tend to misuse them. One group of concerned aromatherapists began collecting injury reports online. 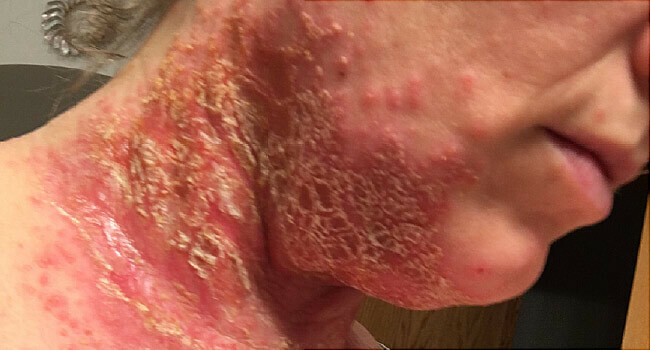 Since the fall of 2013, it has received 229, ranging from mild rashes and anaphylactic shock to internal chemical burns from using oils to treat vaginal yeast infections. “Essential oils are very safe and effective if used properly for addressing routine health challenges. But there is so much misinformation out there right now, it really concerns me,” Power says. Contrary to what several essential oil companies recommend, the oils generally should not be swallowed, Power says. The body absorbs more this way, boosting the chance that they will interact with medications or cause an allergic or toxic reaction. Even continued exposure to small amounts (a few drops a day in a water bottle) can lead to fatigue and headaches. Taking in larger amounts of certain oils — like tea tree oil, wintergreen, and camphor — can lead to throat swelling, a racing heart, vomiting, and even seizures, says the Tennessee Poison Center, which saw the number of toxic essential oil exposures double from 2011 to 2015. Meanwhile, some essential oils, like eucalyptus, contain compounds called phenol that can irritate the respiratory tract if inhaled, particularly for babies. And some have hormone-like properties that studies suggest could harm children and pregnant women. “I would certainly advise teens and children not to use essential oils,” says Jessica Krant, MD, an assistant clinical professor of dermatology at SUNY Downstate Medical Center in New York. For pregnant women, even oils used on your skin can cross the placental barrier and impact an unborn baby. And swallowing some rare oils, including pennyroyal, can lead to miscarriage. The safest bet during pregnancy: Work with a professional who knows how to use them or skip them altogether, Power says. I would certainly advise teens and children not to use essential oils. Many citrus oils contain furocoumarins, which can cause chemical burns when exposed to the sun’s UV rays. 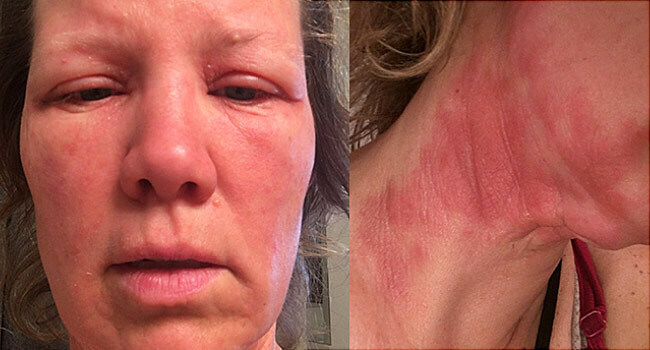 In March, Elise Nguyen of Wisconsin shared a Facebook post showing the third-degree burns she got after applying doTERRA citrus essential oils and then going to a hot yoga session and a tanning bed. In a statement, doTERRA said it was saddened by the woman’s ordeal, that safety is a top priority for the company, and that its rate of bad reactions is “almost negligible,” with .0072 percent of users reporting bad reactions. Dermatologists say they frequently see patients who have contact reactions, including large blisters, after putting 100% essential oils directly onto their skin. Allergic reactions are also common. Bailey has seen rashes on eyelids from essential oil droplets emitted by diffusers and around mouths from peppermint oil-infused mouthwash or lip balm. “Once you become sensitized, you will forever be allergic to it,” Bailey says. Because the FDA does not test oils for how well they work and safety before they’re sold, it’s critical for consumers to go with a trusted brand. Consumers can report bad reactions to the agency. “There is always a concern that unlisted or hidden ingredients, or dangerous processing techniques leading to contamination, could be lurking,” Krant says. With all these risks involved, are they still worth a try? Absolutely, say doctors and aromatherapists. Just do your homework first. Cynthia Bailey, MD, dermatologist, Sebastopol, CA. Jessica Krant, MD, assistant clinical professor of dermatology, SUNY Downstate Medical Center, New York City. Joie Power, PhD, clinical aromatherapy consultant and neuropsychologist, Asheville, NC. SPINS, market research firm, Schaumburg, IL.